It always amazes me how far all of the basics have come since I-day. 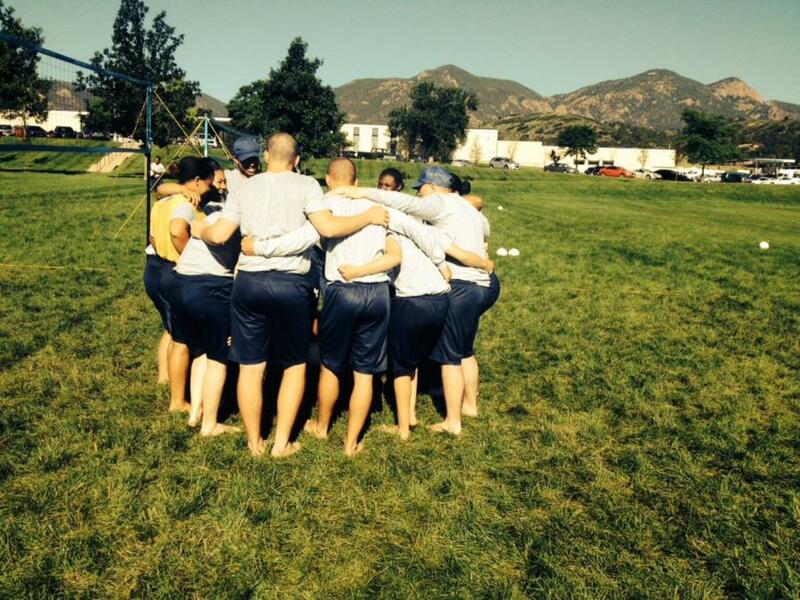 They all started out as individuals, and throughout the weeks in basic, they have become a team. The Vice-Commandant of the Prep School, Major Joe Surita, snapped this shot, and we wanted to share it with you.